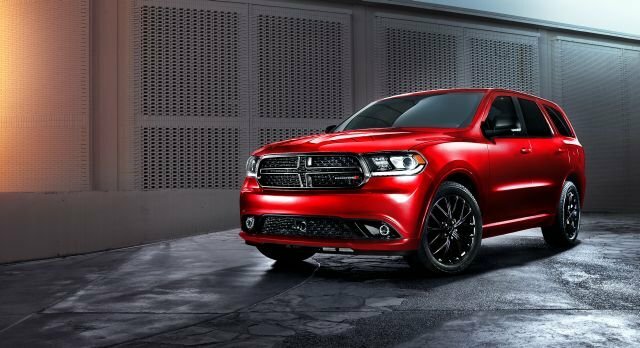 There’s little official word out there about what will happen with the 2016 Durango, a popular offering that sits somewhere between a crossover and a full-size SUV. Despite being a good seller and the recent announcement of a Blacktop model being added to the range, it seems that the realignment of Fiat Chrysler Automobile Group (FCA) could be put the entire future of this vehicle in doubt. The problem is simply that it shares too many underpinnings with the Jeep Grand Cherokee to justify continuing with both models. And with the Jeep collecting all manner of awards, this brand could be sacrificed in the name of streamlining and efficiency. It’s far from certain that there will even be a model-year ’16, so it’s difficult for us to recommend waiting. Even though there is much uncertainty about its future, this is a very good and much-liked vehicle that is definitely worth checking out. 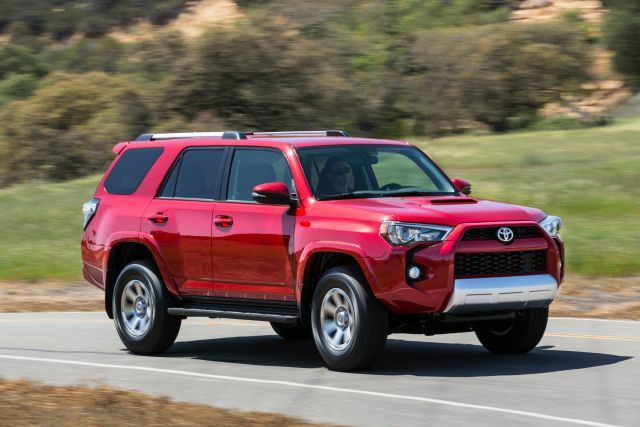 The ’15 seats up to seven people and has outstanding road manners while at the same time offering the kind of rugged capability that is mandated for a full-blown SUV. 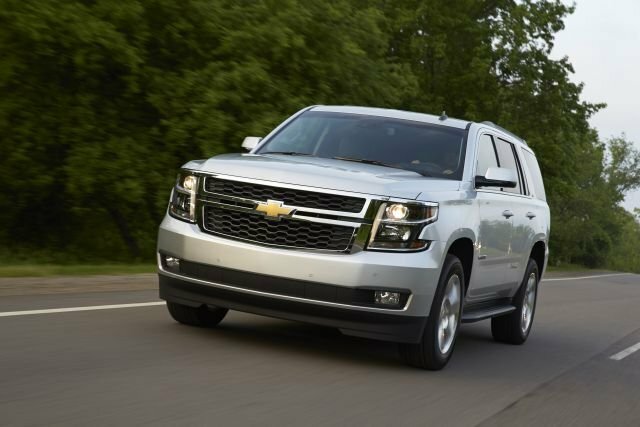 You really can’t go wrong by deciding to buy a 2015 model. The latest incarnation has come a long way from its origins as a truck with a wagon body; it’s now a sleek and stylish unibody crossover that has a deservedly strong following. If there is a 2016, the rear of the vehicle could stand to be restyled to bring it closer to the sporty look of the front fascia. Even if this SUV does continue on, there won’t be immediate upgrades of any magnitude. The excellent eight-speed automatic box it inherited from the Grand Cherokee remains a standout element. The two engine options continue as the 3.6-liter Pentastar 290-horsepower V-6 and the 360-horsepower 5.7-liter HEMI V-8, which make use of that auto transmission to deliver acceptable fuel consumption for such a big vehicle. As mentioned, economy has recently improved thanks to the new transmission, but you can’t expect too much from any vehicle in this segment. 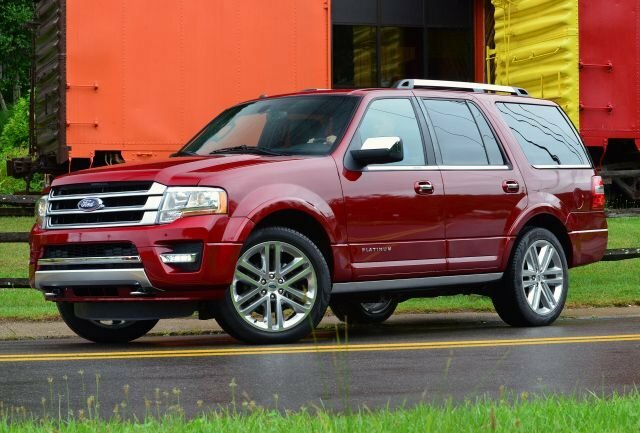 The V-6 provides 18 mpg in the city, 25 mpg on the highway, and 20 mpg combined in its rear-drive form. If you opt for the Hemi V-8, though, those figures drop to 14/23/17 for city/highway/combined in rear-wheel drive, which is pretty much the norm for this type of vehicle. If you’re prepared to spend the cash, you can have just about any feature imaginable. In addition to plenty of the latest safety features, such as blind spot monitoring, there are also loads of comfort and infotainment options that make this a very attractive all-round package. 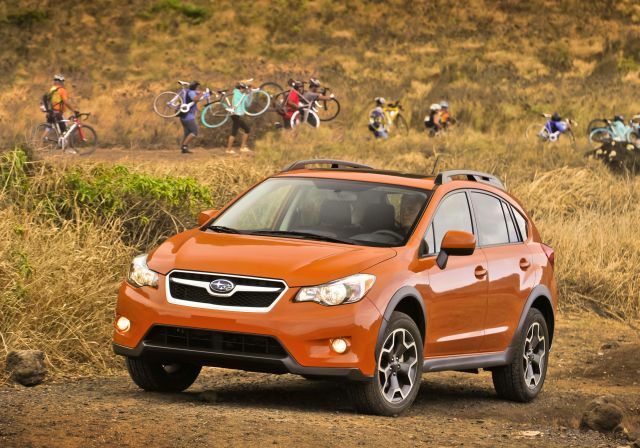 The starting price for the two-wheel drive Citadel model for ’15 remained stable at $41,990. 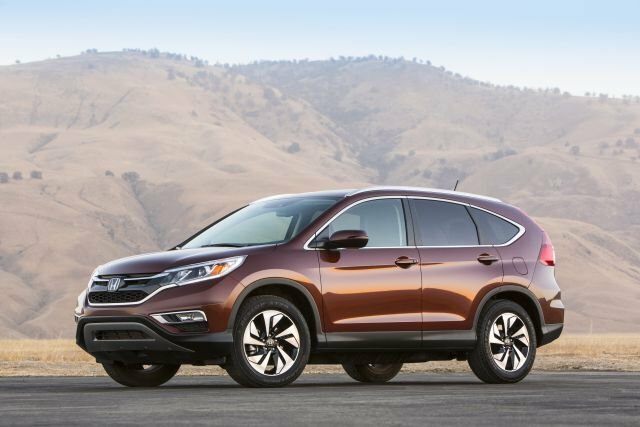 Unless Dodge springs a big surprise on us and delivers a redesigned or re-engineered model, the price probably would stay in that area in model-year 2016. Unless there is to be a new model we’re not yet aware of, the Durango could follow the Grand Caravan in ceasing production. It wouldn’t be a particularly popular move, but it’s not difficult to see why the manufacturer would make such a decision when you consider the other models it has available throughout the group. If they decide to continue production, expect the ’16 edition release date to be near the end of ’15. For a vehicle that is under severe threat of being discontinued, it’s surprising to say that there isn’t much that needs to be improved. It looks great, it’s practical and capable, and it can come as well equipped as anything in its class. 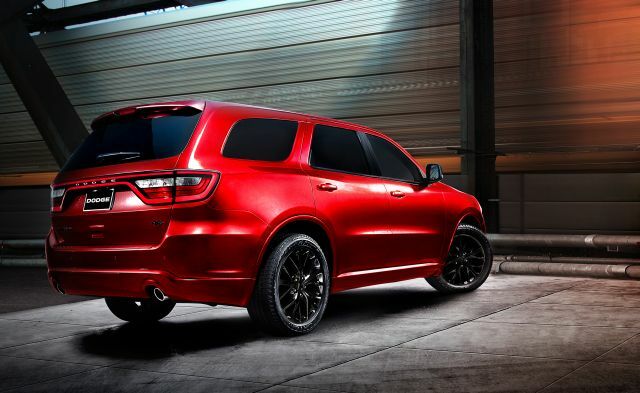 If the Durango does forge on in ’16, the fuel economy would probably need to be addressed. This would likely entail new engine options, but current technology is showing that even vehicles of this type can be just as powerful and capable as they need to be while still delivering improved gas mileage from smaller, lighter engines. It will be a shame if this SUV does fall by the wayside, as few of its competitors look and drive as well. Until Dodge officially announces the end of production, we can hang on to the hope that the nameplate will continue through model-year 2016 and beyond.